OPEN HOUSE CANCELLED. 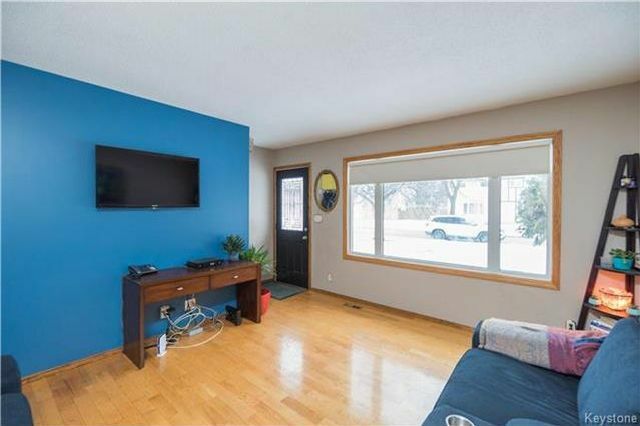 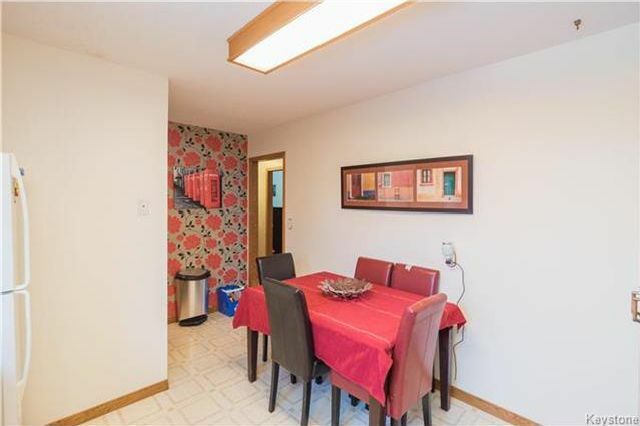 This updated bungalow offers a family-friendly layout and has seen plenty of updates! Entering through the front door you are immediately greeted by the spacious living room complete with hardwood floors and plenty of natural light via the large picture-window. 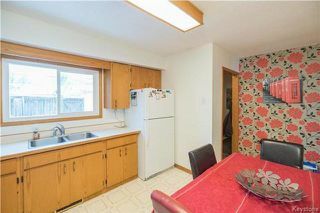 Just off the living room is the large eat-in kitchen that offers plenty of counter and cabinet space as well as views toward the rear yard. Further into the main floor are 3 well-appointed bedrooms as well as a 4-piece washroom complete with a spa-like soaker tub. 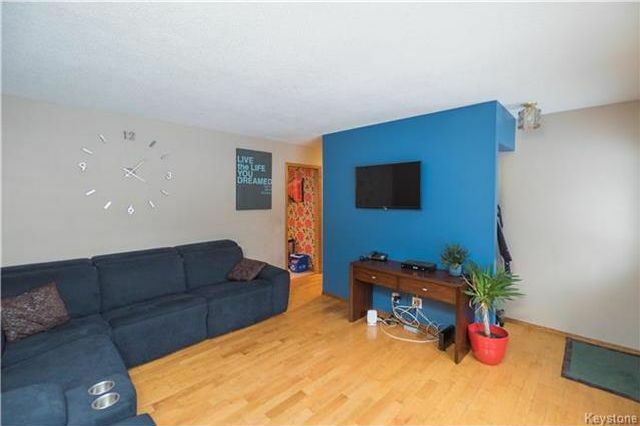 The lower level of this home has been developed with a large recroom area, flex space (currently being used as a bedroom) as well as a large utility/laundry area. 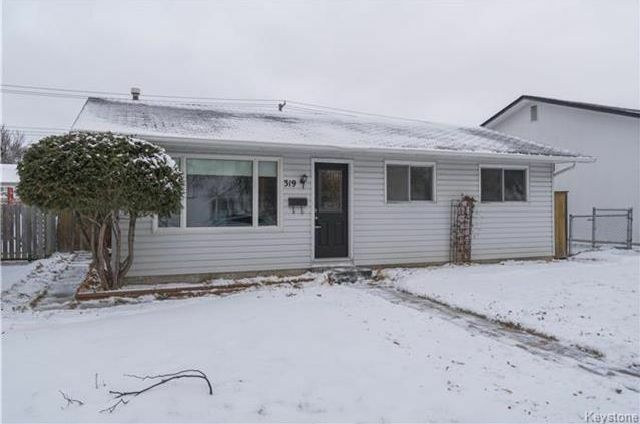 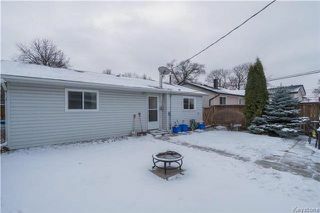 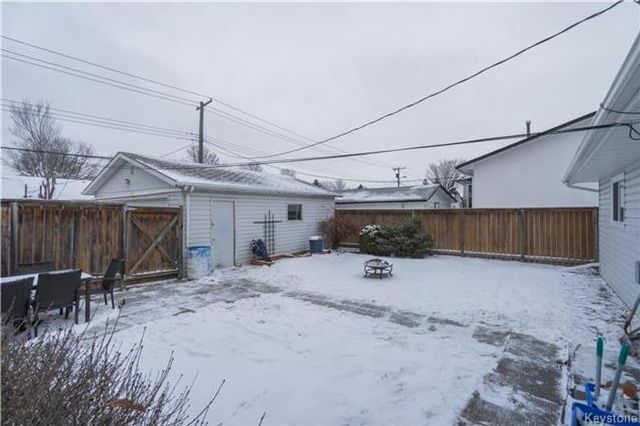 The exterior of this home will not disappoint: offering a fully fenced rear yard with patio area that provides access to the oversized and insulated double-detached garage. There is also additional parking via the parking pad. 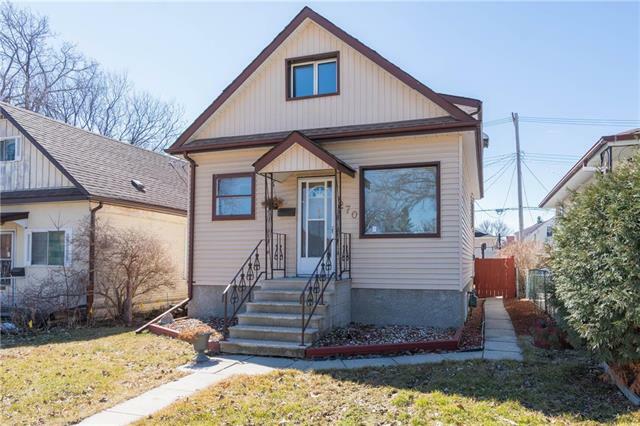 Upgrades: high efficient furnace, new HWT (2017), some newer PVC windows, & more! 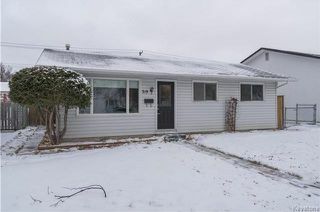 Welcome to 319 McMeans ave East. 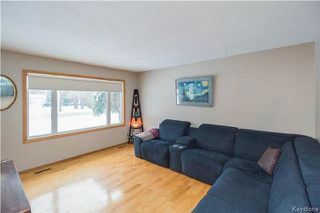 Entering the home you are welcomed by the spacious living room with plenty of seating space, it features hardwood floors and a large vinyl window looking to the front yard. The living area has plenty of space for entertaining. 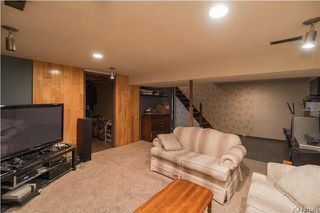 The living room flows into the rest of the home and is a nice entry point. 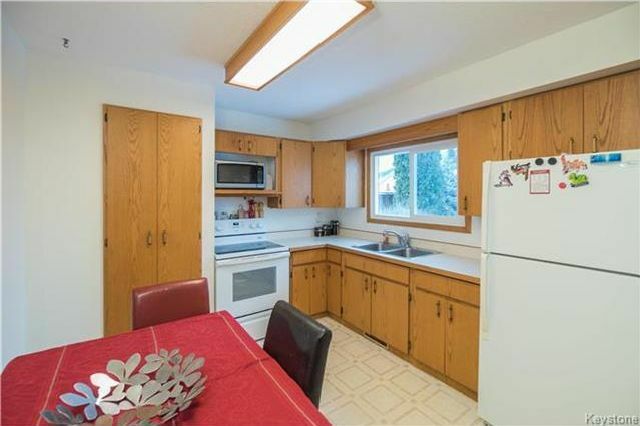 The eat-in kitchen has a nice window overlooking the backyard, lots of cabinet and pantry storage space. The eat-in kitchen can fit a table and six chairs for entertaining. 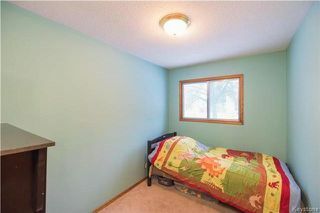 The master bedroom has wall to wall carpet and a big window looking at the back yard. 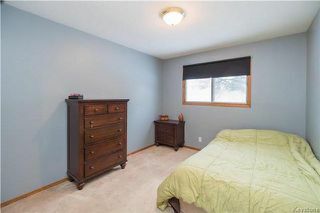 The second bedroom is also carpeted and gets nice natural light from the newer vinyl window. 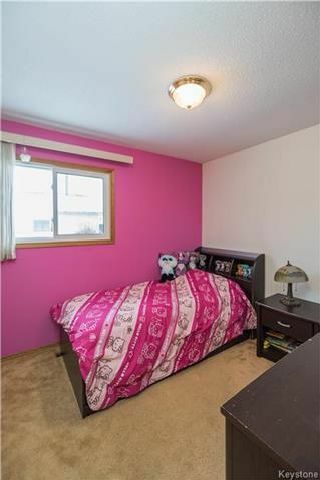 There is also a third bedroom on the main floor of the home. 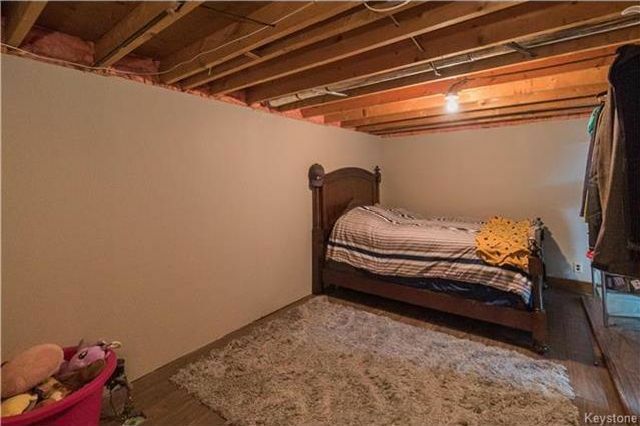 Perfect for a guest room. 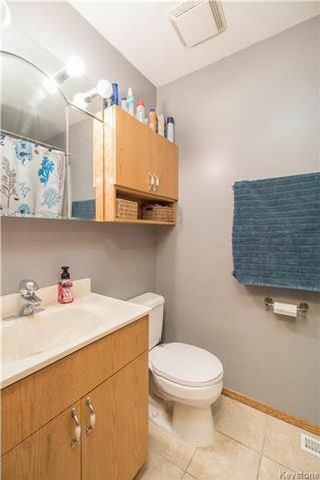 The main floor four piece bathroom. The basement is fully finished with a comfortable rec room. 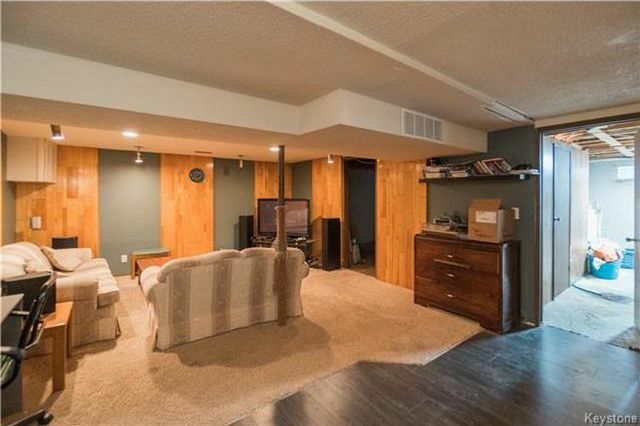 The finished basement has a large rec room and an office area. The office room in the basement has newer laminate flooring. 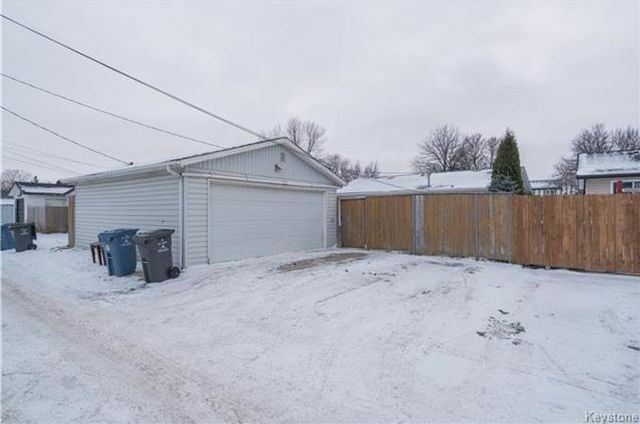 There is a double detached garage and a double parking pad at the home. 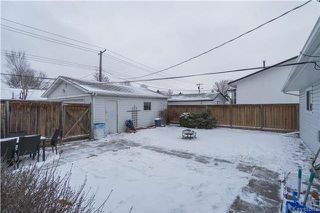 The fenced backyard and the double detached garage.